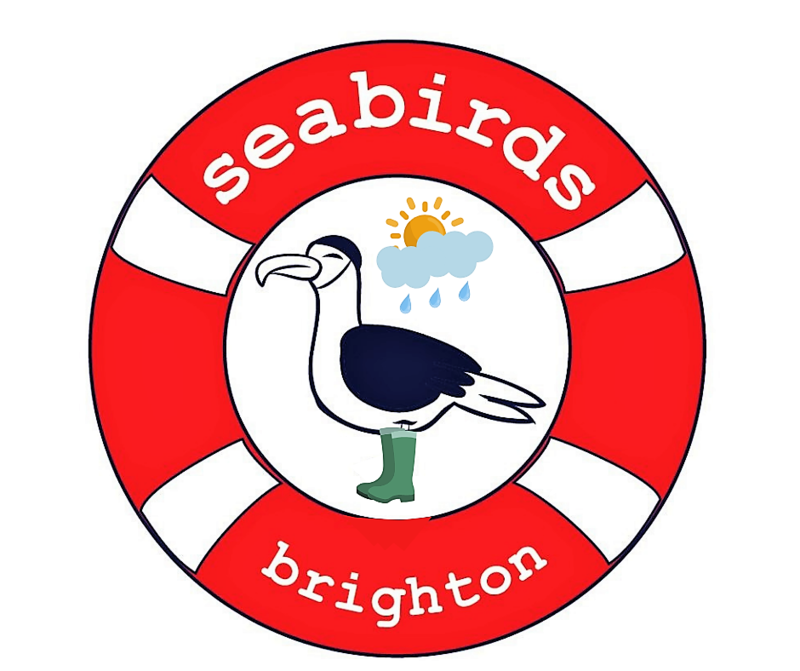 Part of the Seabird Swim Safe Series, Aquatic First Aid is the 2nd in a series of sessions aimed at enhancing the skills of open water swimmers. What: A day of training led by a qualified instructor with the aim of providing open water swimmers with enhanced skills so that they are able to assist in emergency situations should they arise when in or around the water. First Aid will include CPR. As the open water swimming season begins, this session will be useful for members of the City's swimming Clubs and Community Groups.